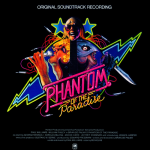 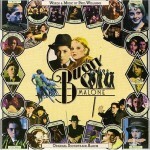 Original soundtrack to the 1976 musical gangster parody film starring a cast of kids and young teenagers portraying New York gangsters of the ’20s . 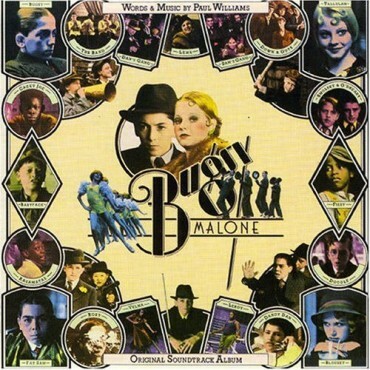 The cast includes Scott Baio as Bugsy and Jodie Foster as his love interest Tallulah. 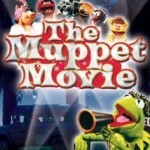 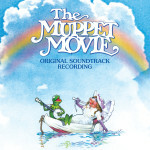 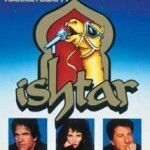 Although the actors ‘sang’ the songs on screen, they were actually lip-synching to voices pre-recorded by adult singers, whose voices were sped up. 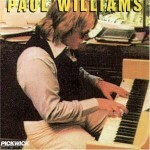 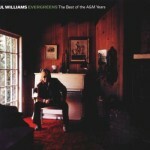 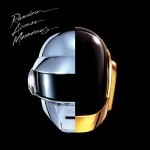 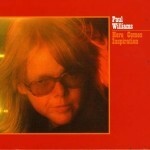 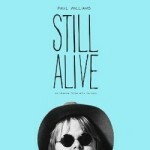 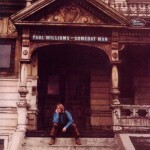 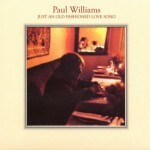 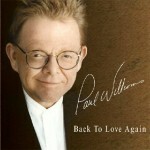 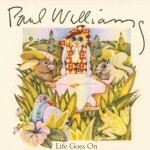 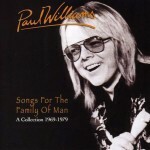 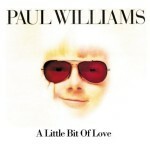 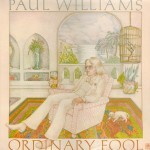 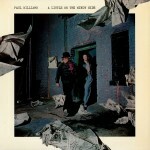 Words and music by acclaimed songwriter Paul Williams.